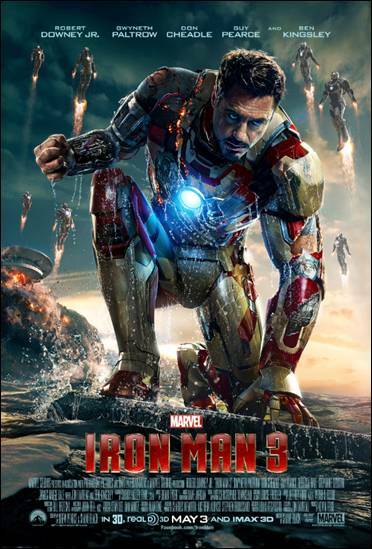 Iron Man 3 Two New Clips Enclosed. 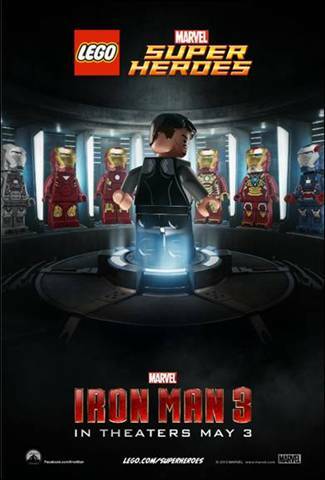 On behalf of Marvel’s IRON MAN 3, here are the official theatrical posters in LEGO® form! 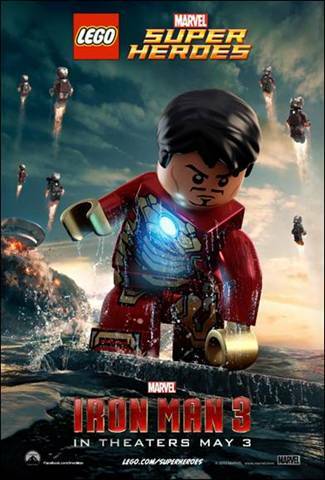 These iconic characters are exclusive LEGO minifigure replicas found in LEGO Marvel Super Heroes sets based on the much-anticipated film hitting theaters on May 3rd. Disclosure: This is not a sponsored post. All information for this post is provided by Disney and shared with their permission.